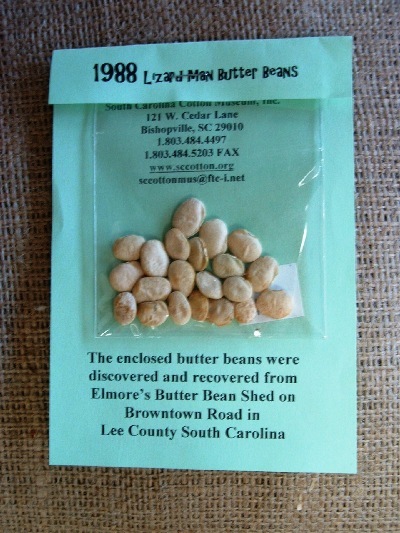 The South Carolina Cotton Museum offers South Carolina related items in our gift shop, The Company Store. The list below is only a small sample of the products we carry. 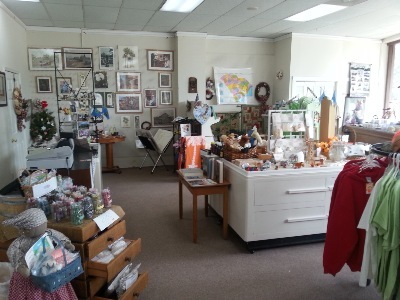 When in Bishopville stop by and see us. We are also happy to ship items. Just email your request for item/color/size and we'll call you back with a shipping quote and take your credit card over the phone. The Lizard Man's favorite food. If you are trying to catch or even see him, you will need some of these. 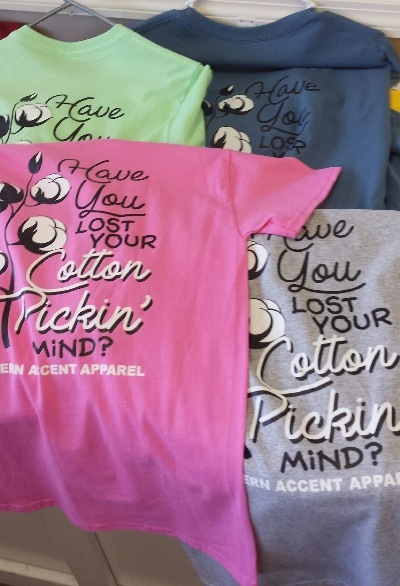 Grown, ginned, spun, dyed, and manufactured in the Carolinas.